Z Reverse Mortgage spends a great deal of time giving advice and helping seniors with the reverse mortgage process. For everything else, we recommend the following senior resources. Click any link to be taken to the senior resources listed. Find resources for seniors in Chicago, IL. Search local events, legal and financial advice, government links, and more. 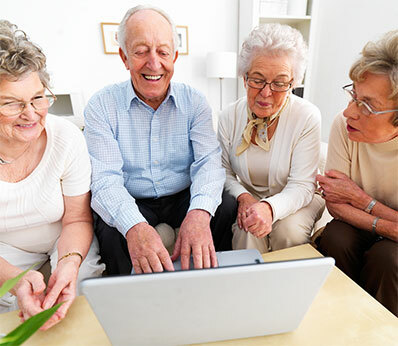 Contact a senior living expert in Chicago, IL. Special Needs Chicago provides wheelchair accessible transportation services through the Chicagoland area for people with mobility challenges and cognitive issues. Enter our $1,000 sweepstakes and find important news about Medicare & Social Security, health, nutrition, money, technology, humor, and reflections about the adventure of living at every age.